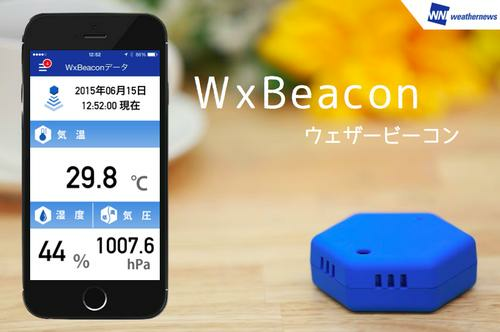 The WxBeacon is a temperature, barometric pressure and humidity sensor being distributed by Japan's Weathernews to improve its crowdsourced weather forecasting. A Japanese climate information company that wants to track just about every cloud in the sky in its own data cloud is handing out atmospheric sensors for smartphones that could improve forecasting. Weathernews is distributing the sensors to users of its Weathernews Touch, a crowdsourced weather info app that has been downloaded more than 13 million times. The hexagonal, palm-sized WxBeacon sensors can detect changes in temperature, barometric pressure and humidity and automatically upload them to the Weathernews cloud. The aim is to improve weather forecasting with more granular, local information and to encourage more people to contribute to crowdsourced weather data, a Weathernews spokeswoman said. The company, which calls itself the world's largest private weather data firm, believes the data gathered by the beacons could be particularly useful when typhoons strike Japan. 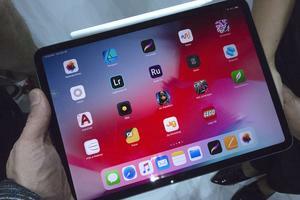 The WxBeacon, developed with Tokyo-based Internet of Things (IoT) company Aplix IT Holdings, is a bit bulky but light enough to be carried around, weighing about 40 grams. It's simpler than other hardware approaches to weather crowdsourcing, such as BloomSky weather stations. The beacon's temperature, humidity and pressure readings can be uploaded along with photos and commentary to Weathernews Touch, and the observations can be seen in real time. Thousands of WxBeacons will be distributed to users who have accumulated a certain level of points, which are awarded for contributions. Weathernews Touch relies on local weather reports generated across Japan. Users upload photos and personal observations about the weather, such as how hard it's raining or how hot it feels in a given location. It's aimed at getting a more detailed view of local conditions than traditional weather reports. 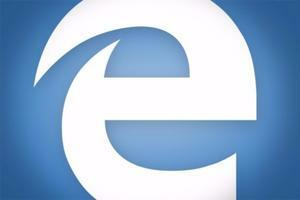 The app has 8 million users across Japan, according to Weathernews. The company has long experimented with weather crowdsourcing, including a feature on the app called Sakura Channel that forecasts when Japan's beloved cherry blossoms will bloom at 700 spots in Japan based on user reports. Weathernews also has a network of about 1,000 spherical "pollen robot" sensors that can detect airborne pollen, another widely reported seasonal phenomenon that affects the many hay fever sufferers in Japan. The sensors are kept in homes across the country and data they collect goes into pollen alerts issued by the company. Last month, Weathernews expanded its global reach, which began with the release of its Sunnycomb app for iOS and Android, when it announced its acquisition of Weathermob, a Boston-based developer of a crowdsourced weather app of the same name.